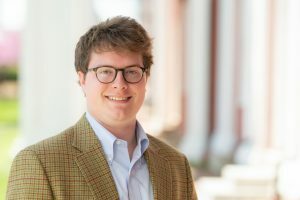 W&L’s Kathryn McEvoy ’19 Earns Fulbright Award Washington and Lee University senior Kathryn McEvoy ’19 has received a Fulbright English Teaching Assistantship to Spain for summer 2019. 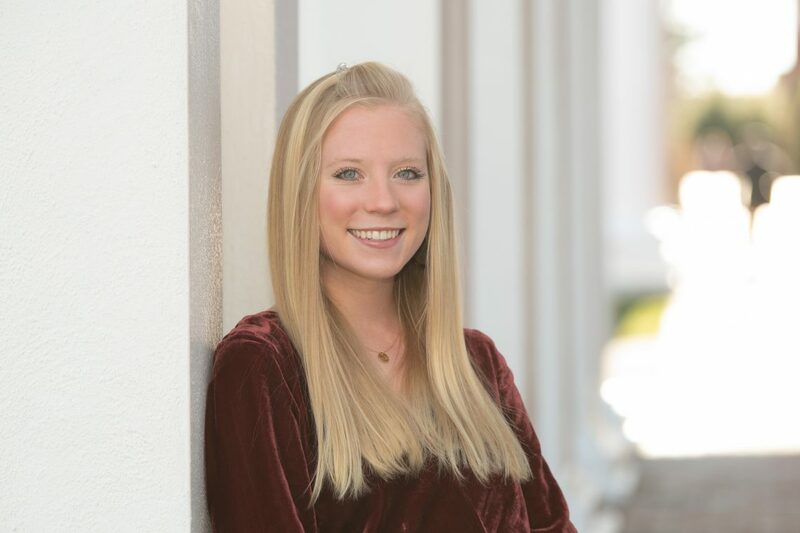 Washington and Lee University senior Kathryn McEvoy ’19 has received a Fulbright English Teaching Assistantship to Spain for summer 2019. 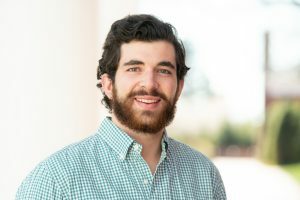 At W&L, McEvoy majors in politics with a minor in poverty and human capability studies. McEvoy says her time at Washington and Lee University has prepared her for this next step in her educational journey. After graduation in May, McEvoy will use her three-month break before Spain to study for the LSAT and plan for her eventual return to law school. She also plans to take a two-week study break and backpack around U.S. national parks with friends. After she completes her Fulbright experience, McEvoy hopes to work with a nonprofit in D.C. before going to law school. Her ultimate goal is to work in policy as it relates to global gender equality.